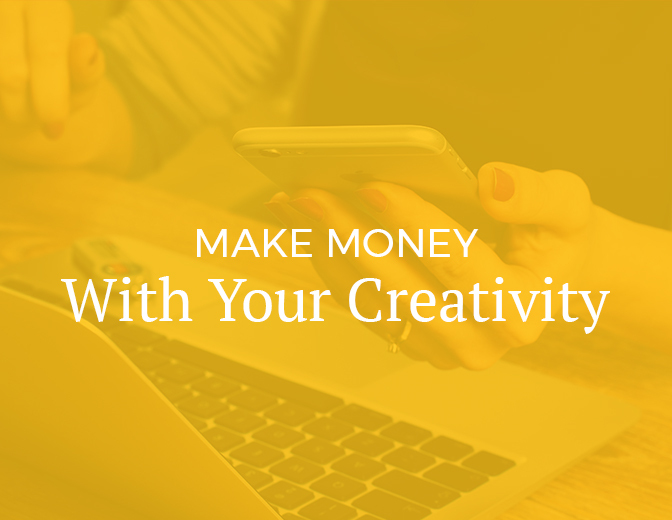 What magic will jumpstart your creative work? Take the quiz and get a Creative Witchery™ ritual tailored for you! It’s time for you to be creative. To do your creative work. Get past fears. 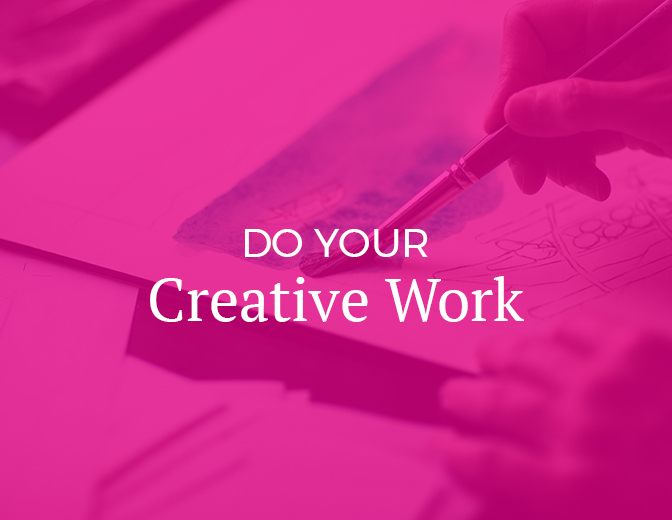 Do your creative work. Find your path to success. Connect with a community of creative people for accountability and support. Weekly guidance, magic, and practical tips. 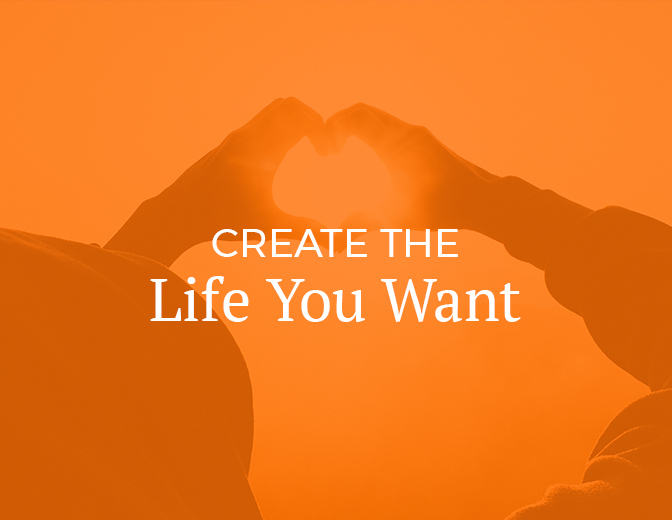 Deep foundational work to create the life and creative work you want. I take a few clients for one-on-one work. The True Creative Success program gives you the support to do your TRUE creative work and create major SUCCESS. True Creative Success is for people who have had experience and success with their creative work and are ready to take a major career leap. To find out more about True Creative Success, click here. 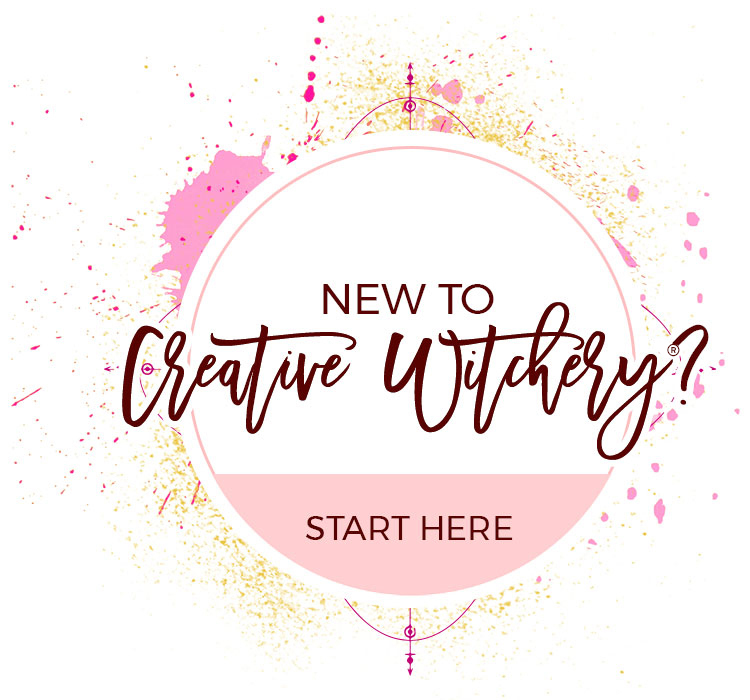 Take the quiz and get a Creative Witchery® ritual tailored for you! Notes on how to do your creative work and create the life you want.